Avast! 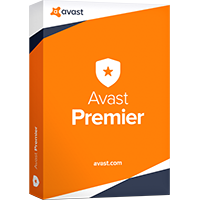 Premier 2019 is the company's premium security suite, and includes an antivirus engine, firewall, browsing protection and browser cleanup tool. The suite builds on Avast Internet Security with an automated software update tool, which can not only alert you to new updates, but download and install them as well. Another big extra is a military-grade data shredder, which can wipe important files, documents and other personal data, and ensure there's no chance they can be recovered. 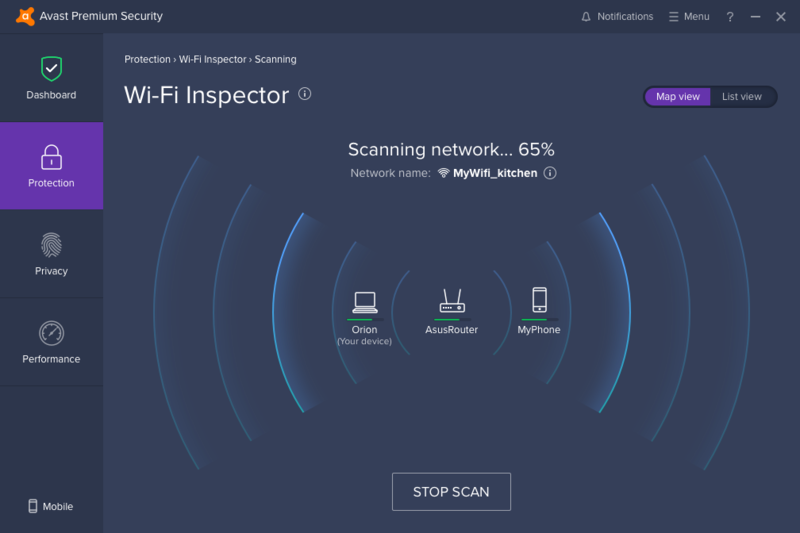 The wifi network security scanner detects more router vulnerabilities and displays extra details.